Rare mutations in the RINT1 gene which enhance risk of breast cancer have been identified by a team of international researchers led by University of Melbourne, Australia. The discovery explains the reason behind early breast cancer cases in some multiple-case cancer tormented families. 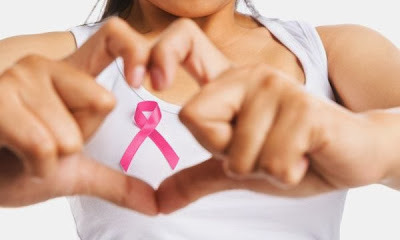 Prof. Melissa Southey of Melbourne University said that this discovery would help more women to learn the genetic explanations for their breast cancer risk.The rare mutations in RINT1 were identified in more than 6% families participating in the multiple-case breast cancer family study. The Study Report of the research has been presented at the American Society of Human Genetics 2013 annual meeting on 25th October, 2013.